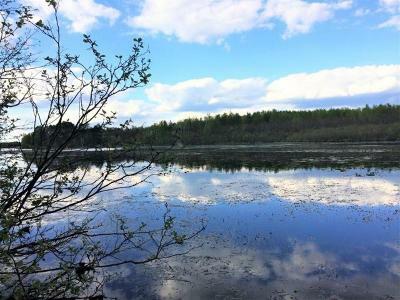 Here&apos;s the perfect opportunity to own your own piece of waterfront on the Phillips Chain of Lakes! 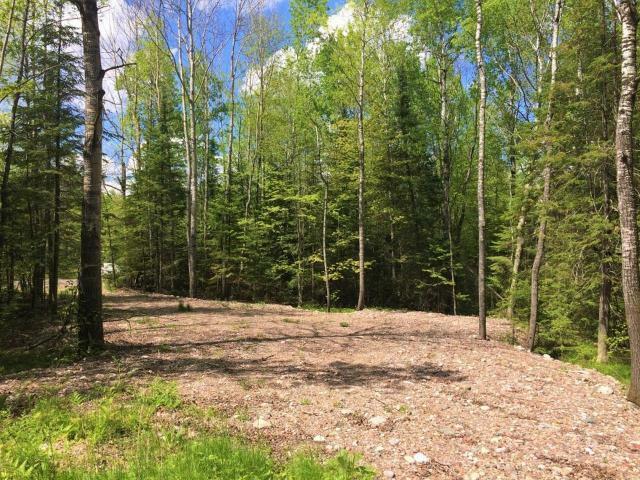 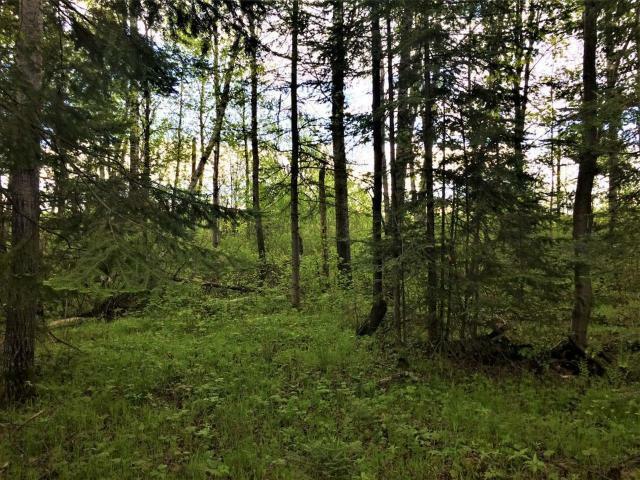 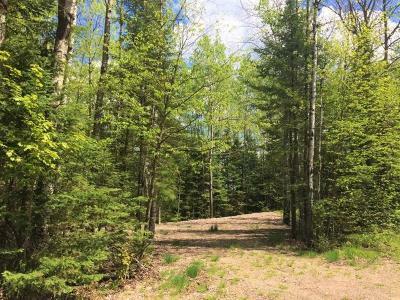 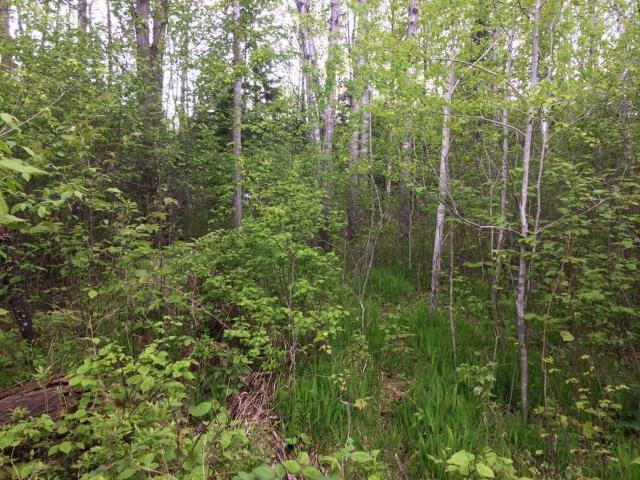 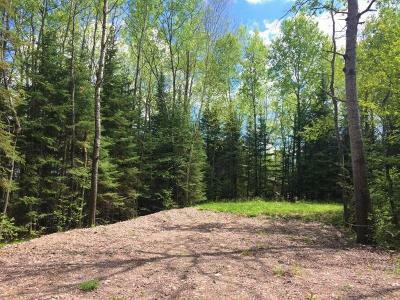 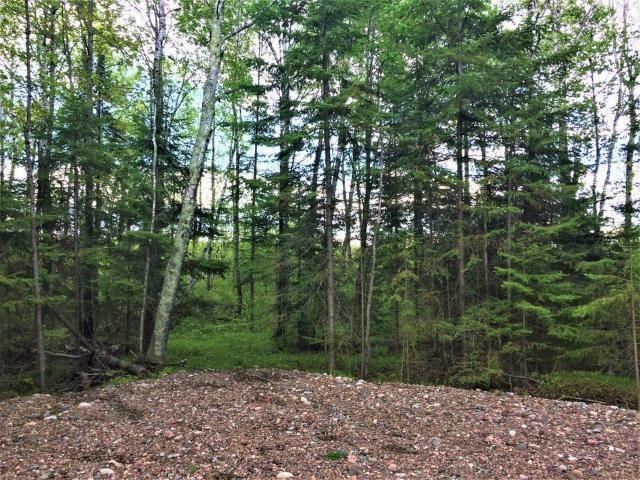 This 1.26+/- acre parcel is located near the end of Wilson Lake Rd with 215 feet of frontage on the Wilson Flowage and is beautifully wooded with a gravel driveway and a secluded gravel clearing perfect for a camper or building a cabin if you so choose! 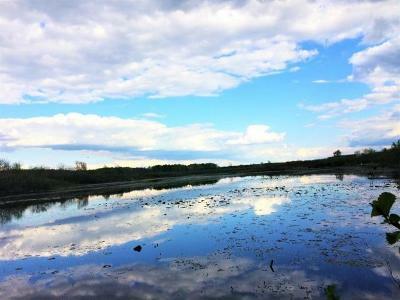 Electric is at the road. 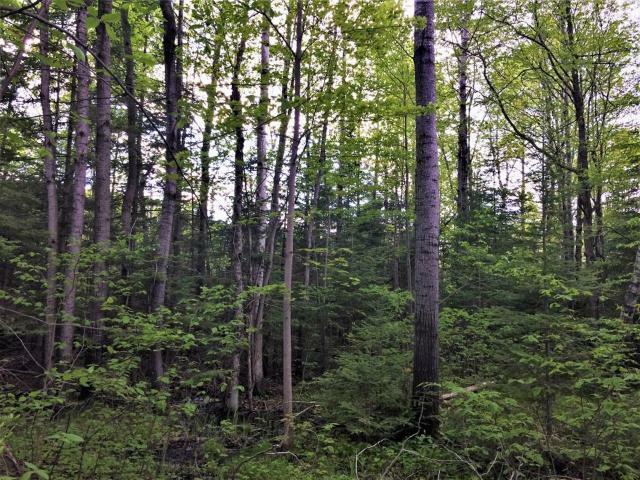 Here, you have an abundance of recreational opportunity surrounding you! You&apos;re right on the Phillips Chain of Lakes, which is a great spot for boating, swimming, water sports, and fishing for walleye, muskie, pan fish, and more! 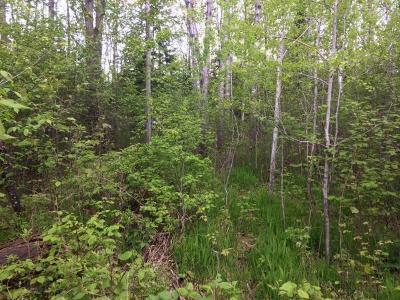 In addition, just down the road you&apos;ll find the ATV route connecting you to miles&apos; worth of trails. 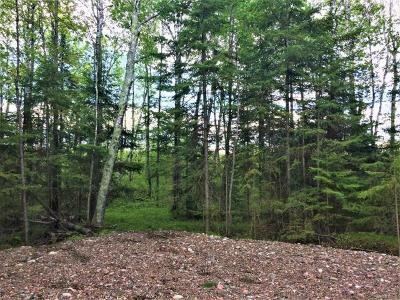 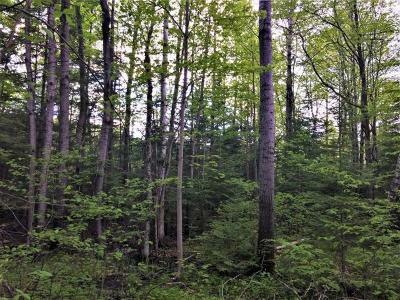 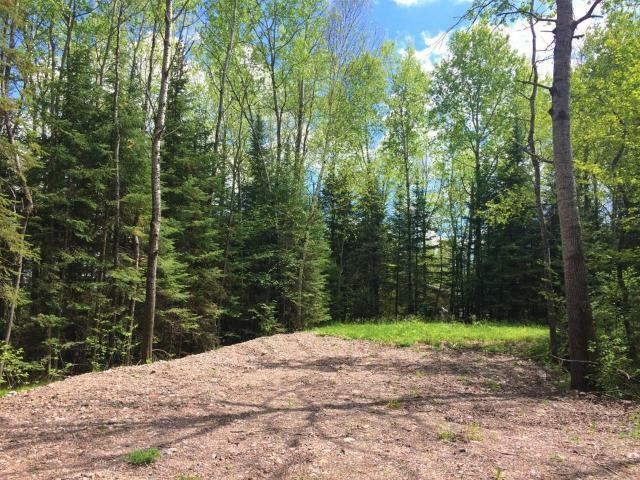 Take a look at this great parcel today to get yourself a little retreat in the heart of the Northwoods!